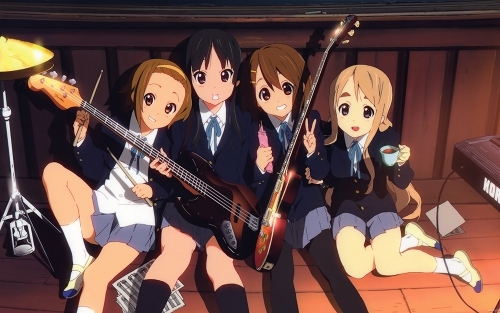 Rubenerd: #Anime Does [K-On] really warrant 3 seasons? #Anime Does [K-On] really warrant 3 seasons? I'll give Brad Rice of Japanator a Steve Jobs answer: yup. Honestly, for its intended purpose/audience its an awesome series. It's like the Seinfeld of anime. And wait for it, the best part is: you don't have to watch it if you don't like it!. Oh and Yui, it's three, not two ;).